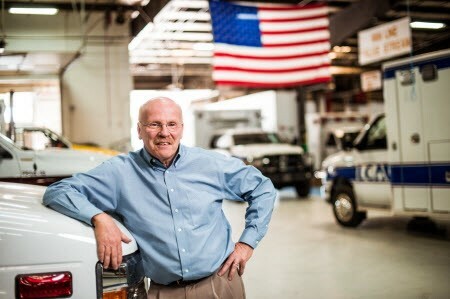 Mark Van Arnam, founder and CEO of American Emergency Vehicles, has announced his retirement from the North Carolina based manufacturer of ambulances. “It is extremely difficult to leave AEV”, stated Van Arnam. “But, the company is performing well, and is run by a strong team.” Mark has been in the ambulance business for over 45 years, and is looking forward to some new challenges.